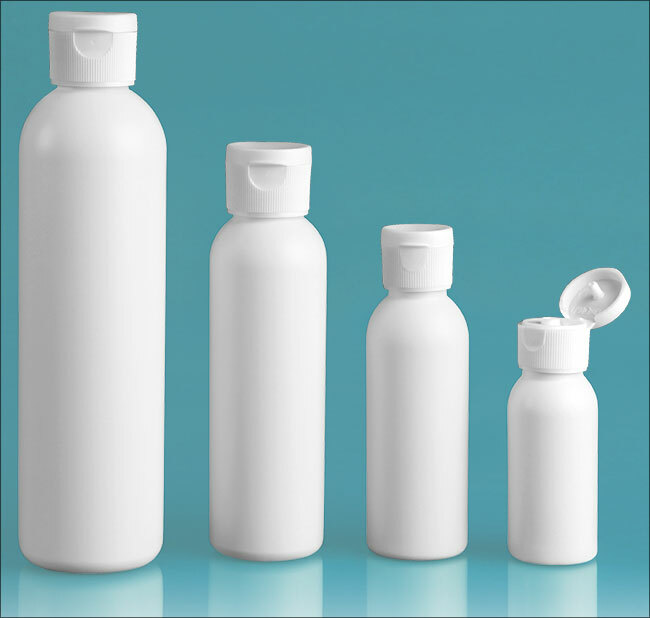 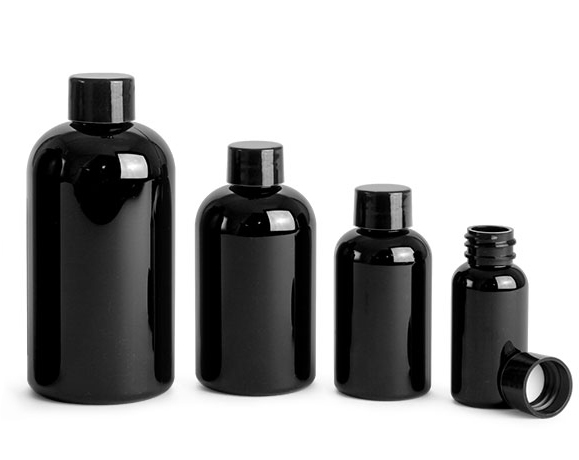 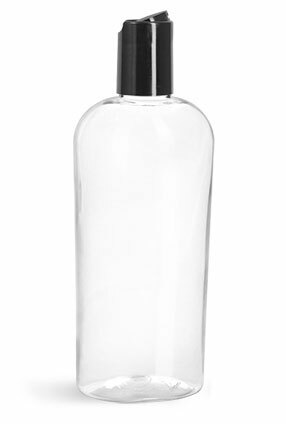 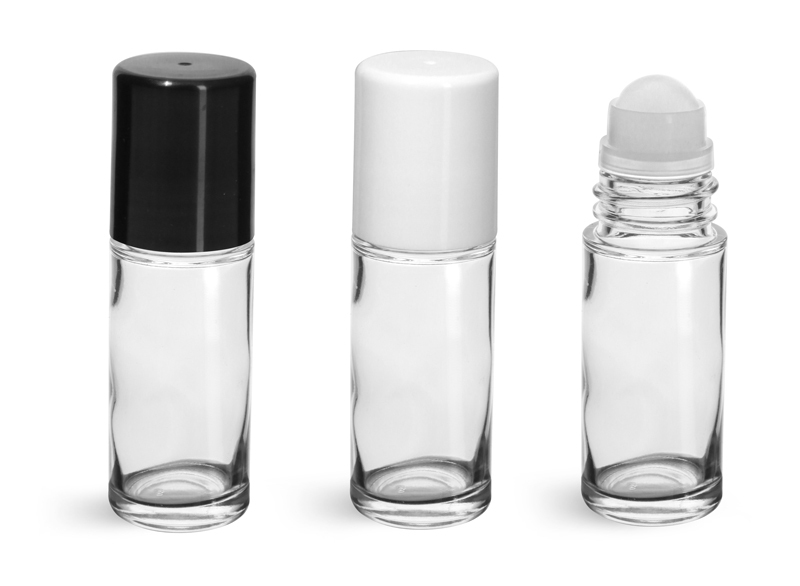 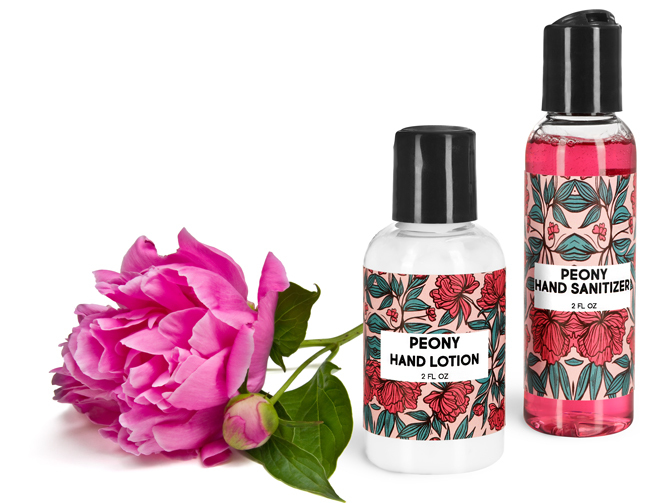 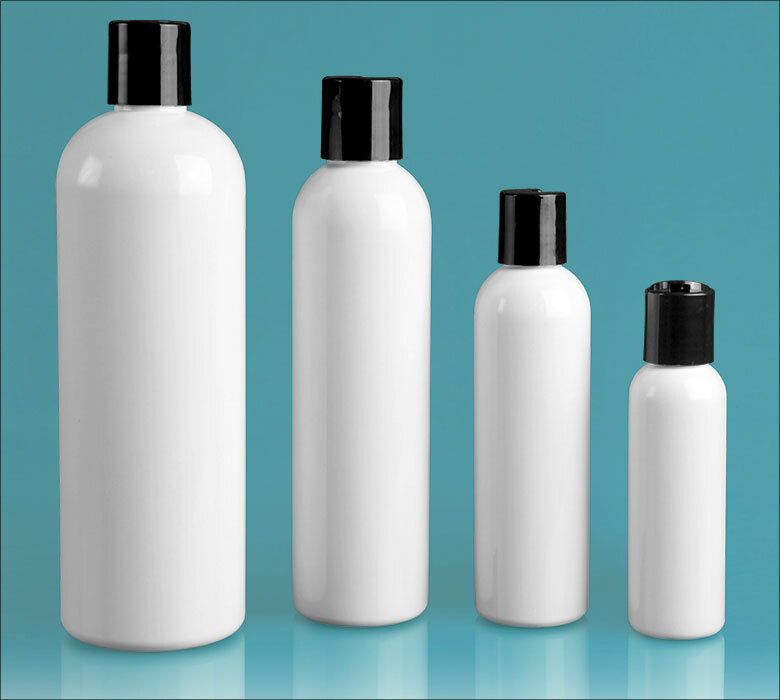 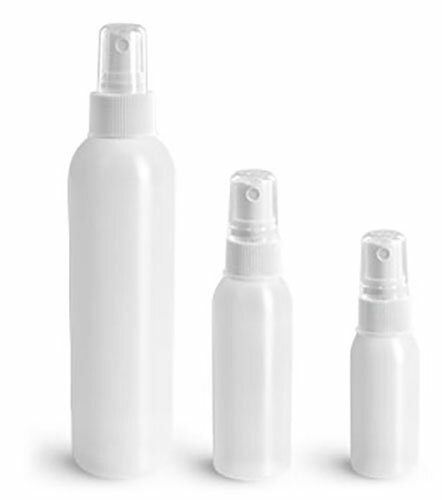 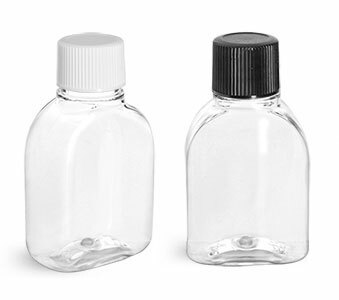 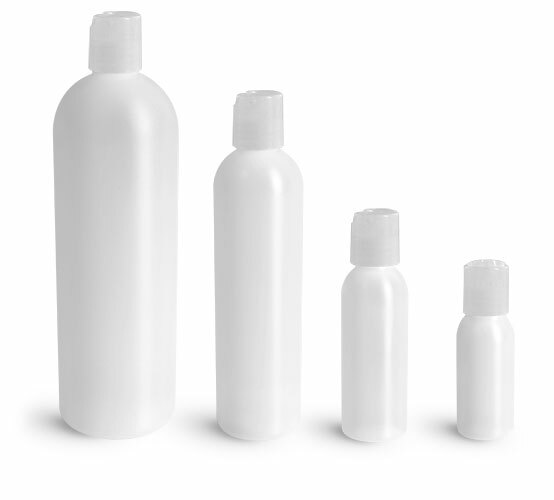 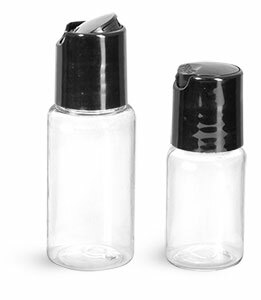 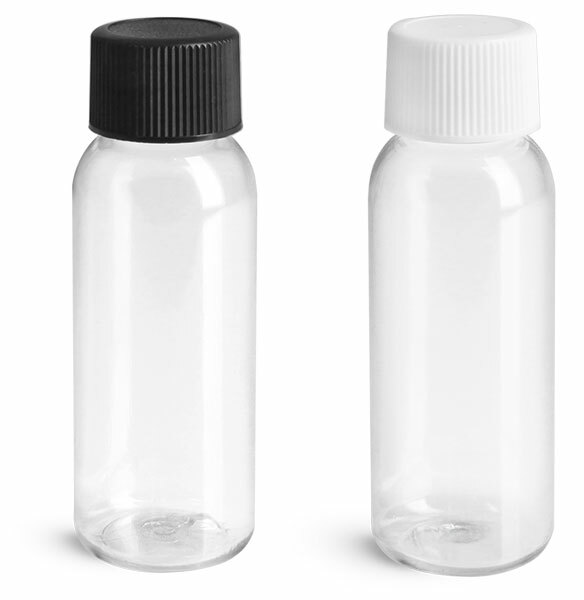 The PET cosmo rounds with smooth black disc top caps and the PET amenity rounds with black ball caps are the perfect bottles for packaging hand care products. 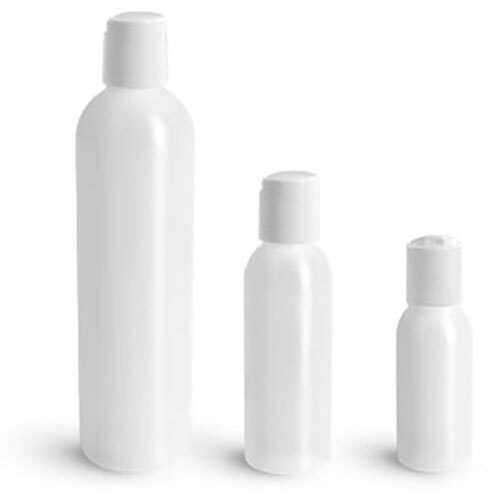 These plastic bottles are a great choice for housing your hand care essentials such as moisturizers, hand recovery treatments, hand sanitizers and hand lotions. 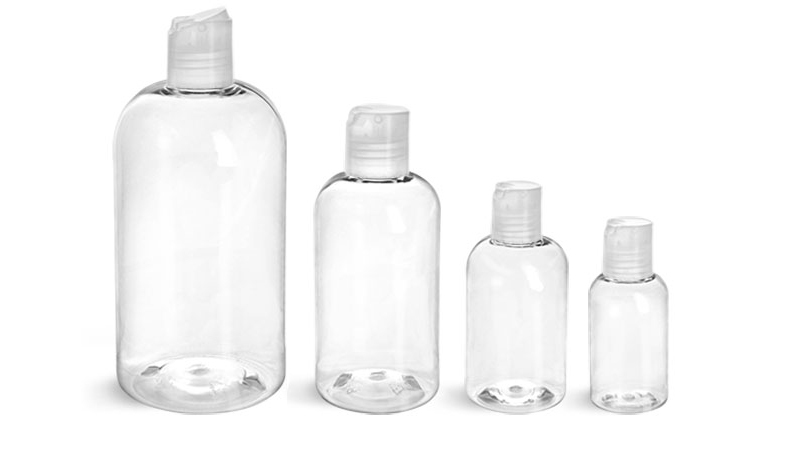 Try filling these plastic bottles with a variety of products and create your own hand care kit!